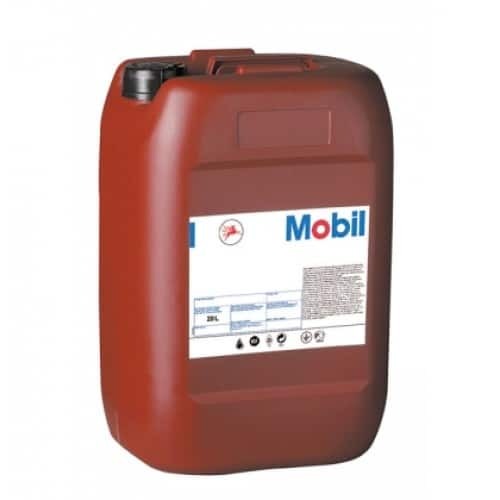 If you want a gear oil that can cope with even the most demanding conditions, and the heaviest of loads, then the Mobilgear 600 XP range might suit your needs perfectly. This range of oils offer a superb level of performance, even when under high demand. They are compatible with both circulation and splash lubrication systems too. The Mobilgear 600 XP range can easily cope with the constantly changing world of gearbox technology. At present, developers are concentrating on producing smaller gearboxes, that offer just as much power as their larger counterparts. This causes more strain on each square millimetre of the gearbox. Mobilgear’s 600 XP oils give protection to the bearings, gears and seals, while coping ably with high demand operations. Industry testing shows that the Mobilgear 600 XP lubricants reduce wear and tear on gearboxes and all their constituent parts. The gear oils are specially formulated to resist rusting, as well as other contaminants, and reduce leakage. This makes them ideal for systems that operate under extreme loads, or at temperatures up to boiling point. This range of gear oils offers effective protection from emulsification, water contaminants and oil foaming. This makes them reliable and ensures a super smooth operation. These formulations can resist micro pitting, and therefore are well equipped to reduce gear wear and tear. Systems and equipment need less repairs and even routine maintenance, so there is less downtime, which results in increased, uninterrupted productivity. The specially designed formula offers superb resistance to the build-up of deposits, sludge, and other contaminants, as well as oxidation. The system is therefore far cleaner, so it runs more smoothly. As less time is wasted on repairs or maintenance, production levels should rise. The extended lifespan of these lubricants makes them extra cost-effective. High levels of versatility are offered by these oils. They are suited to industrial gear systems, including helical, worm, bevel or spur types, as well as marine systems. They are also approved by Siemens AG for the lubrication of Flender gearboxes. The Mobil 600 XP range is ideal for a range of industrial uses, that include pumps, extruders, agitators and heavy-duty gear systems. In terms of marine use, they are compatible with centrifuges and main propulsion gearing. There are other suitable applications, too, such as the oiling of slow-speed plain or rolling contact bearings, and shaft couplings. 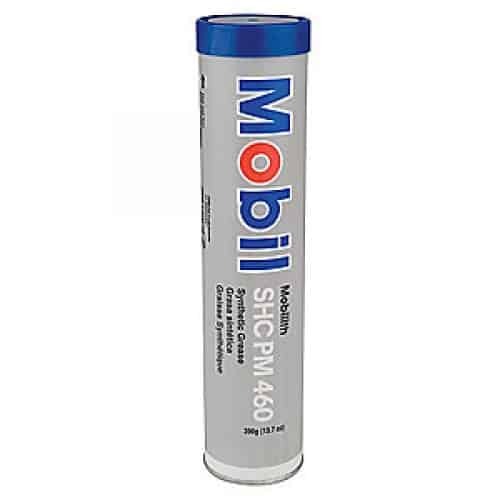 Mobilgear 600 XP 460 is an extremely popular oil, especially for marine and industrial usage. This versatile lubricant can oil a range of gearboxes and other equipment. Oil Store supply a great range of high-quality products at low prices and offer a supreme level of customer service. If you’d like to know more about the Mobilgear XP 600 range, or any the other products we stock, why not get in touch today?